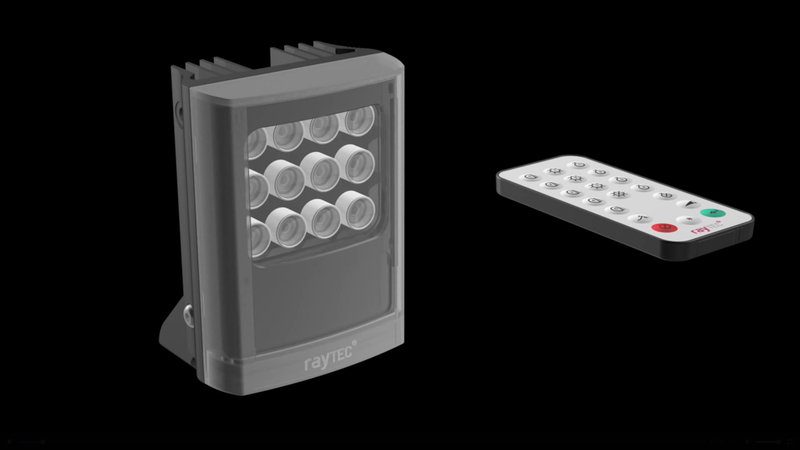 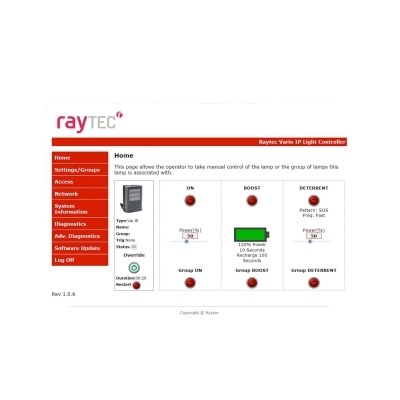 RayLED's award winning range of network illuminators is available in both Infra-Red and White-Light, providing dedicated IP lighting for network cameras. 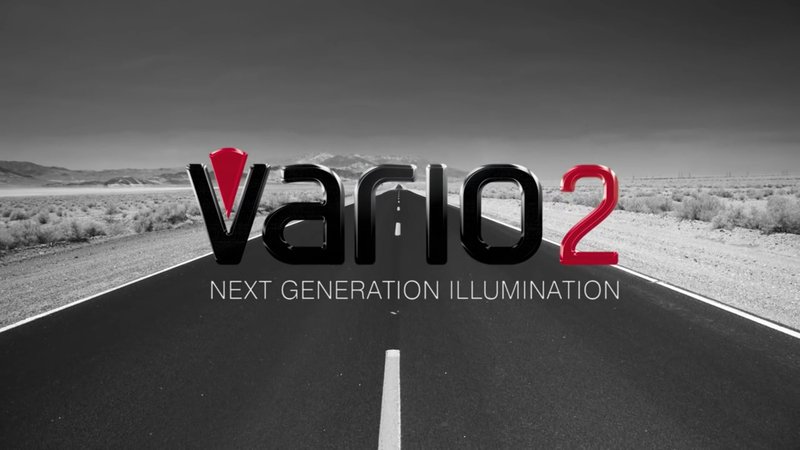 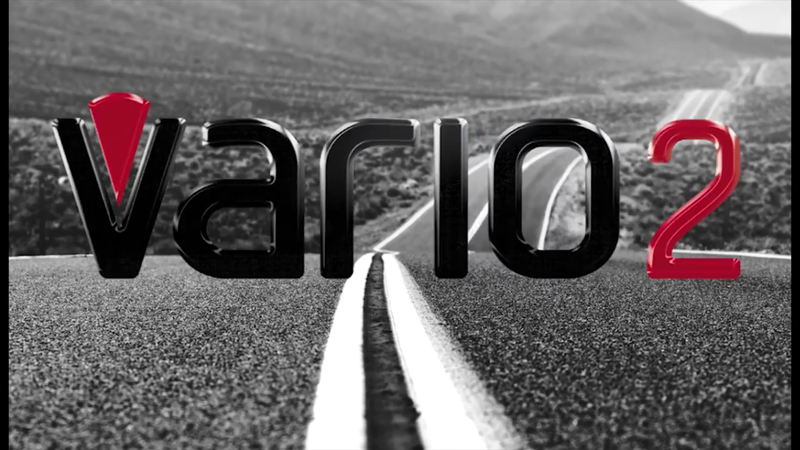 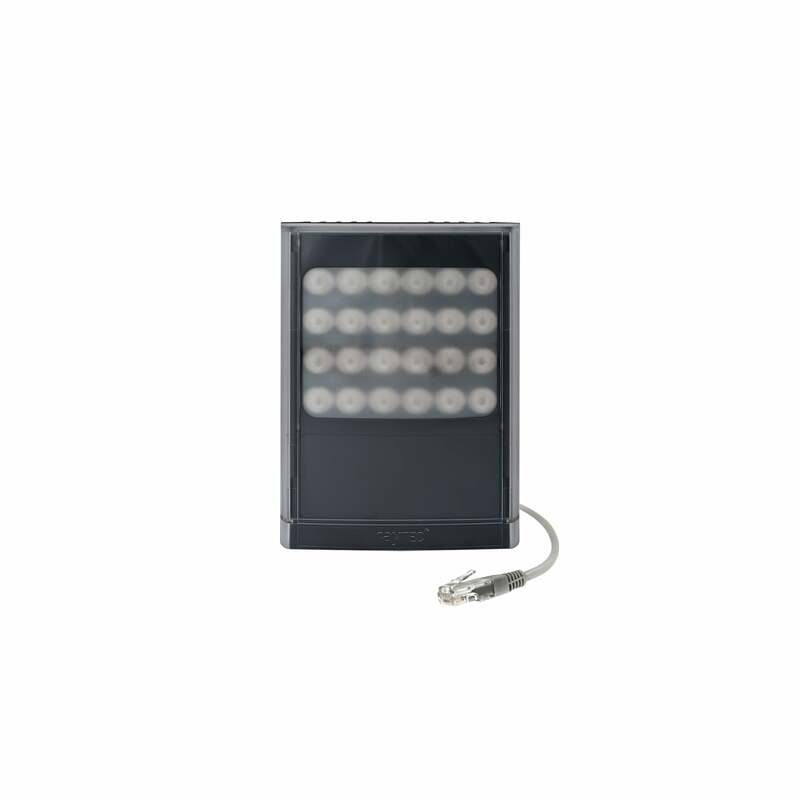 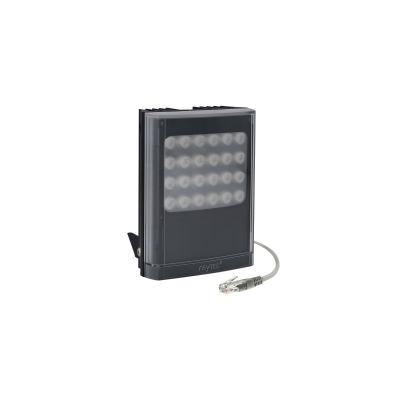 VARIO2 IP allows for remote set up and operation of your lighting scheme from anywhere on the network 24/7 via web interface, VMS or directly with camera applications. Users have live control or automatic control over their lighting at all times, to respond to incidents in real time and to fine-tune surveillance images. 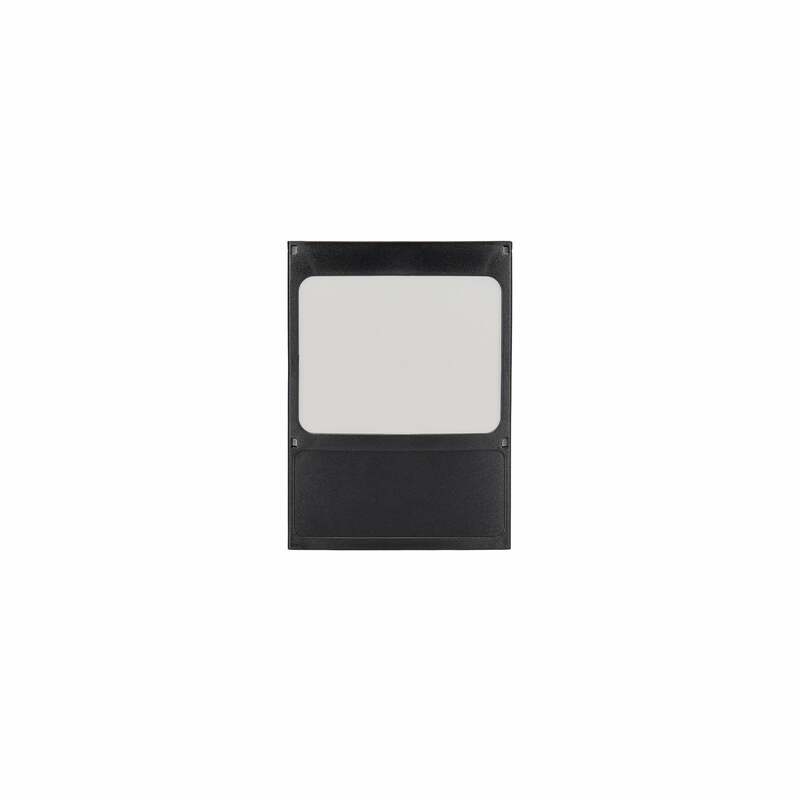 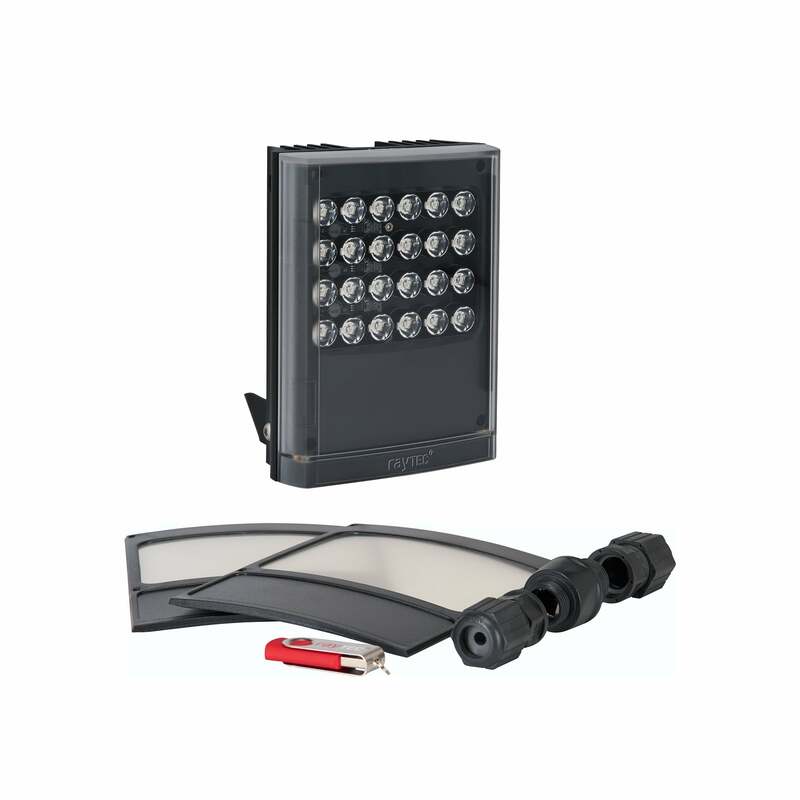 VARIO2 IP i8 series delivers long range Infra-Red illumination with maximum distances up to 350m (1148ft), via 60W PoE++ or low voltage power (24V DC).